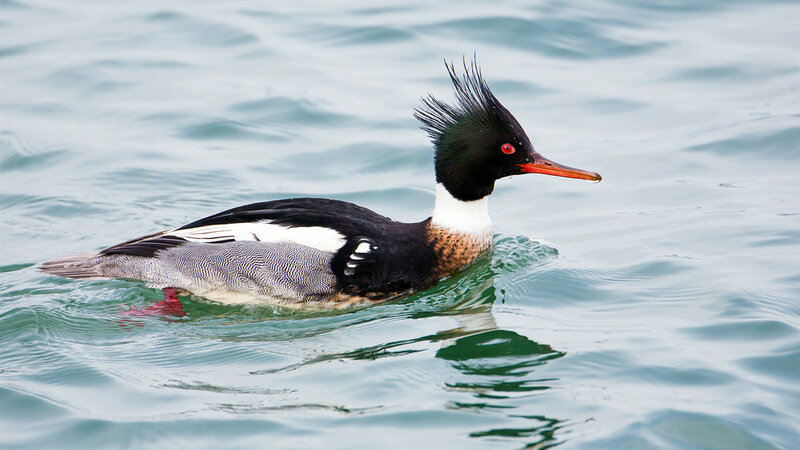 We’ll look for wintering loons, grebes, scoters, goldeneye, Harlequin and other ducks along southeastern Puget Sound. We’ll carpool to the Des Moines Marina and Park, then on to Saltwater State Park, Dash Point State Park, and check a few spots along Commencement Bay in Tacoma. We’ll try for the elusive Black Scoter at Saltwater State Park. We could see a number of different gull species and a variety of land birds in the various parks. Drivers will need to have a Discover Pass. Dress in layers with rain gear, bring snacks and lunch, binoculars and scope if you have one. Meet at Wilburton P&R on I-405 and SE 8th Street, Exit 12, before 8 a.m. Trip cost $9 per car split among passengers. Registration required: call leader Andy McCormick to sign up at 425-518-0892. Limited to 11 attendees in 3 cars.